Avalon Permit Flys, The best pattern for permit in Cuba. A must have for any trip. 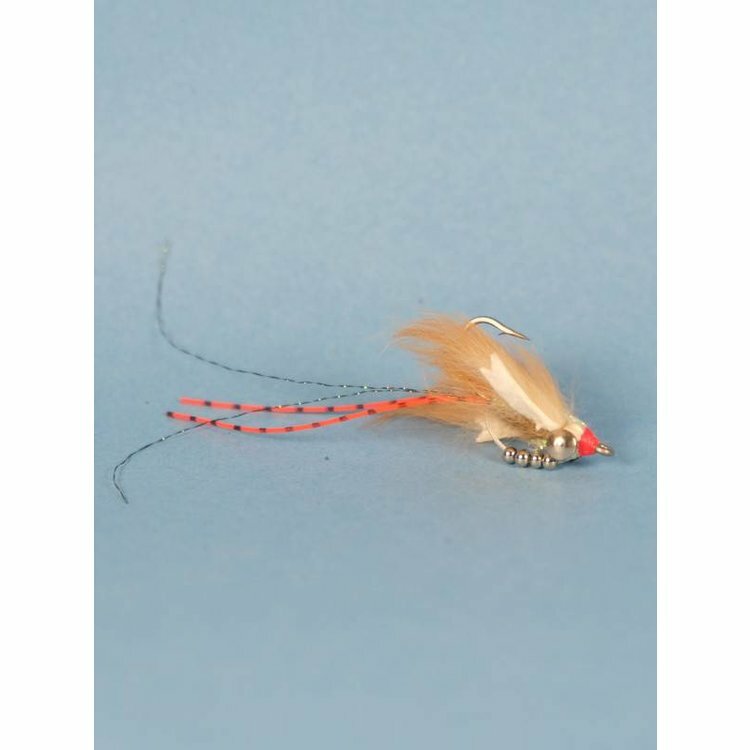 The Avalon fly is responsible for catching more permit than any other fly in the Caribbean. 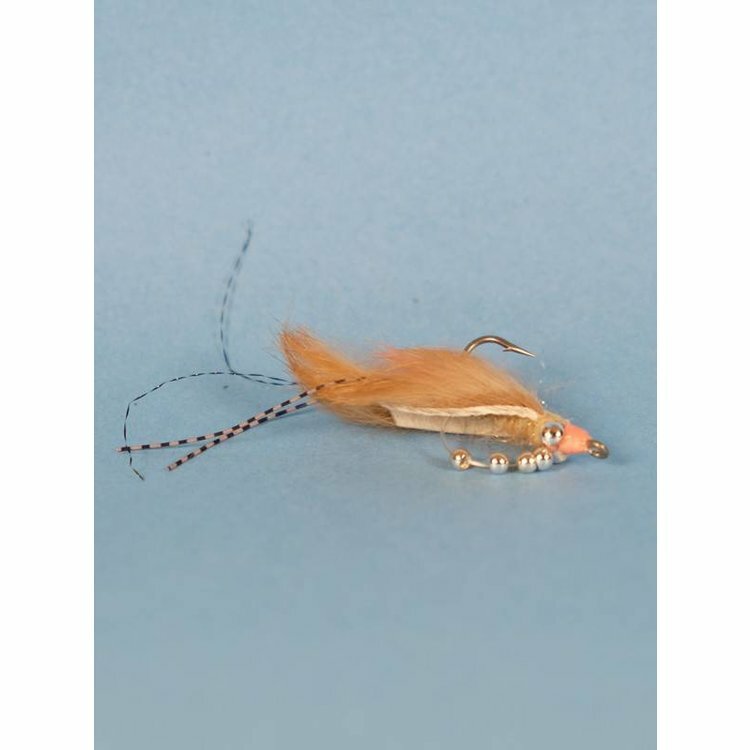 Avalon Permit Flys, The best pattern for permit in Cuba. A must have for any trip. 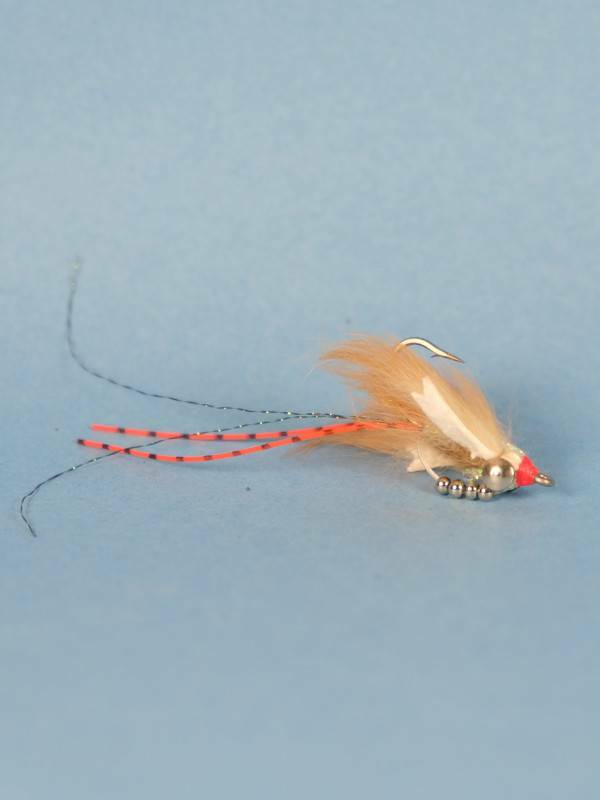 The Avalon fly is responsible for catching more permit than any other fly in the Caribbean. Additionally bonefish, tarpon and jacks eat it like crazy. The flies aresize 2, the right size! If you are headed to the Caribbean don't leave home without some Avalon patterns.